We are proud to offer the only Vintage Photo Buses in Alabama and Georgia. 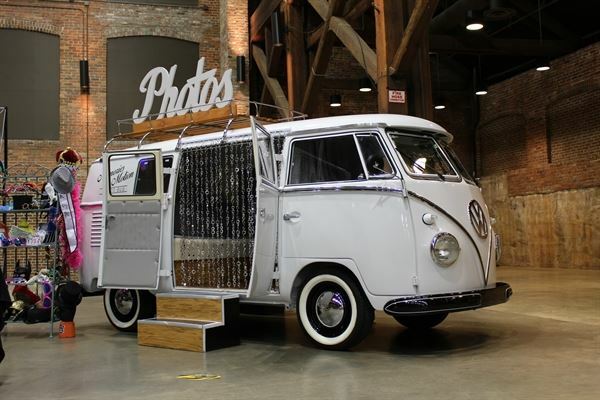 Our beautiful VW bus is the most iconic vehicle of the era and is the highest quality in the country. Each fully restored bus features the latest in high-end professional photo booth equipment housed in a custom interior designed by a top Los Angeles designer. Our exceptional vehicle will provide your guests with a truly unique and memorable experience during your event!